My older toilets aren’t flushing well, maybe all they need is a drink of Coke…the product does claim to “open happiness” does it not? Here’s the scoop, take a can of original Coke and pour it into the overflow tube. You’ll find this tube in the center of your toilet tank with a small tube feeding into it. Let the substance sit for an hour or two before flushing the toilet. 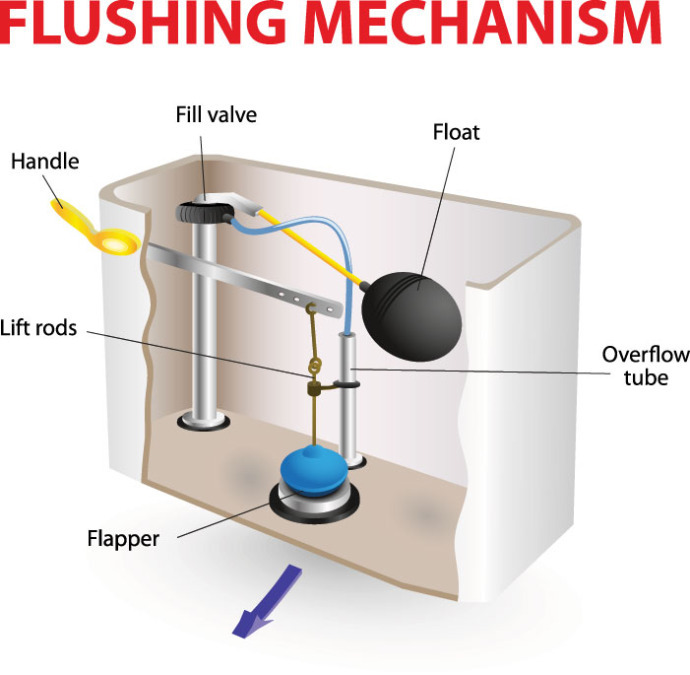 When you flush, you are eliminating the calicum deposits that have built up in your toilet bowl jets. You may have to do this trick a couple times for stubborn calcium build up. No scrubbing required. I guess Coke does open a little bit of happiness. You are here: Home > Uncategorized > Coke in the toilet?